Alluring Blends. Intense and subtly complex, the three uncompromising scents from the Lounge collection reveal contrasting accords and rich blends. 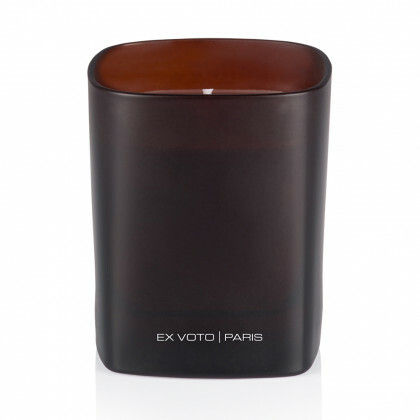 The Ginger Lotus captures intriguing, fresh and clean notes, while the Deep Leather offers a woody masculine accord and the Black Amber exudes a truly unique, captivating scent - the sensual and sophisticated signature fragrance from Ex Voto Paris. 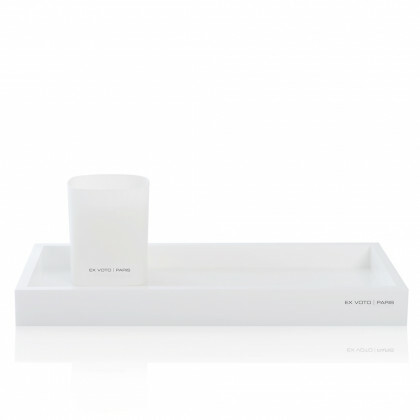 Discreetly silk-screen printed, sleekly encased in square glass vessels tinted in an elegant palette of white, taupe and brown colors: the refined design of the Lounge embodies the spirit of the brand in a timeless collection. Masculine Vibration. 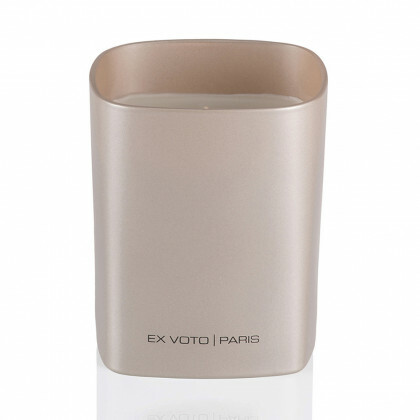 Reinterpreting the extreme elegance of Leather and Cedar notes in a modern composition was the underlying idea for this powerful yet subtle scent. 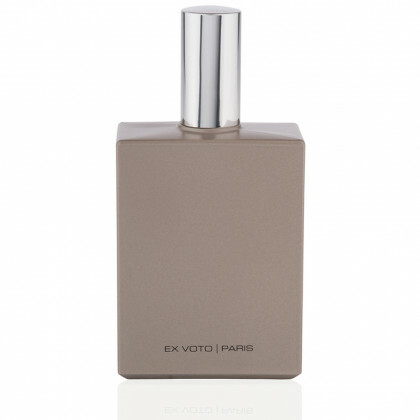 Deep Leather captures a woody blend of fine Leather and Cedar Wood, enhanced with Rosewood, Cinnamon and Clove, on an undercurrent of Patchouli, Sandalwood and Musk. A sophisticated fragrance with depth and character. Utmost Sensuality. 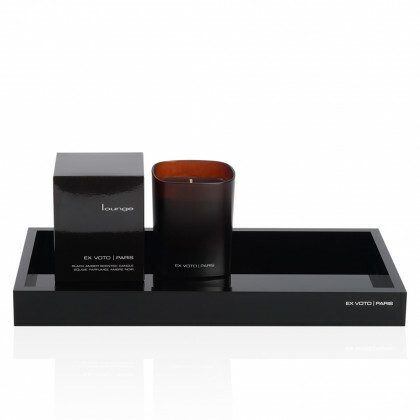 Desirable and coveted for its powerful yet velvety scent, Black Amber is our iconic signature fragrance. ''I wanted to create an Amber that embodies sensuality and sophistication with subtle layers of scents" reveals Founder Nathalie Paillarse. Exalting a dramatic, intoxicating fragrance, Black Amber captures a warm blend enhanced with Labdanum, Cistus, Benjoin and Musk. Inimitable.